Pianist Károly Gáspár plays an important role in the Hungarian jazz scene. His trio, with both originals and standards on their repertoire, play a fresh, forward-looking, romantic and aesthetic music, while respecting the mainstream roots of jazz. 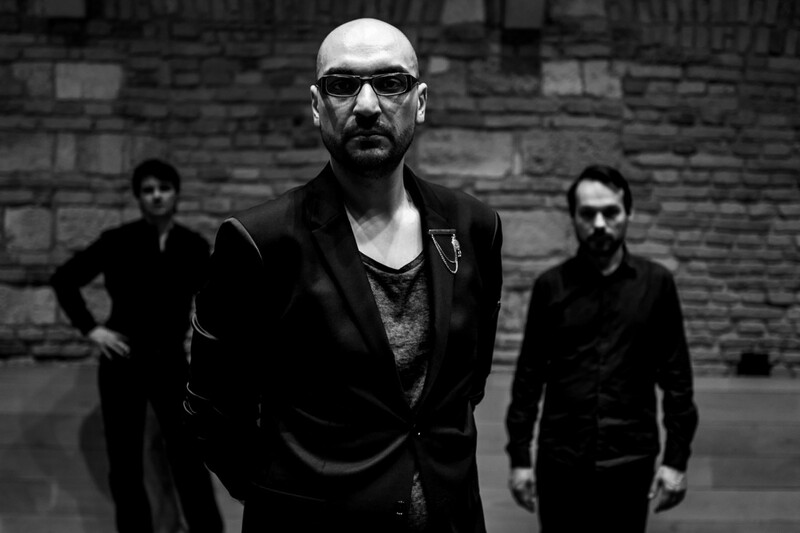 Their album, The Outsider, was released in February 2017 by Hunnia Records. In addition to the eight Gáspár originals, we can find the superb rendition of a famous old Hungarian song, Jenő Horváth's Ma este nem gondoltam rád (This Evening I Didn't Think of You), on the disc. In 2017 the album was awarded with the 1st prize in the category “The Disc of the Year” by JazzMa.hu Readers’ Poll. The trio returns to Opus Jazz Club with a new repertoire planned for their upcoming second album, containing Károly Gáspár originals and Charlie Haden compositions, along with a few jazz standards.